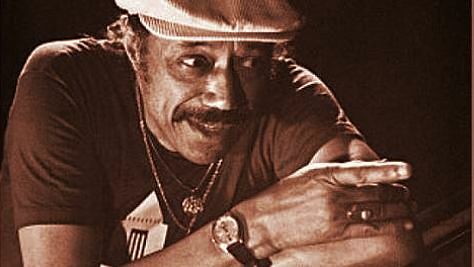 Horace Silver Quintet at Central Park Wollman Memorial Skating Rink | Jul 3, 1973 The hard bop pianist and prolific songwriter leads a quintet featuring Michael and Randy Brecker, Will Lee and Alvin Queen in this '73 set. 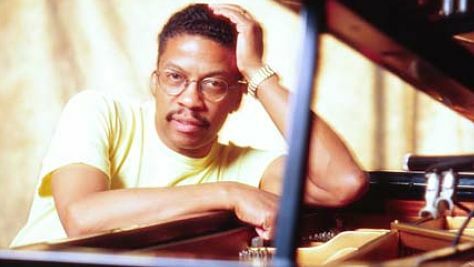 Herbie Hancock's Super Trio Newport Jazz Festival | Aug 14, 1988 The legendary pianist stretches with bassist Buster Williams and drummer Al Foster on "Footprints" and "Oleo" in this '88 Newport set. Lady Ella at Carnegie Hall Jun 24, 1978 This great recording of the Queen of Jazz from '78 is not to be missed. Her voice breathes new life into the old tune "St. Louis Blues." 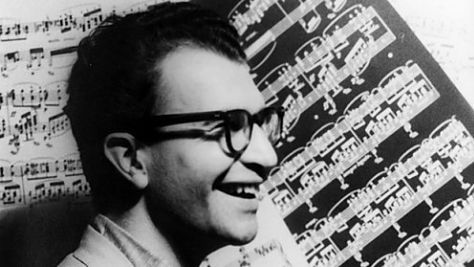 Dave Brubeck's Polyrhythmic Jams Jul 4, 1964 Hear the legendary composer perform with his swinging quartet at Newport Jazz Festival in 1964. 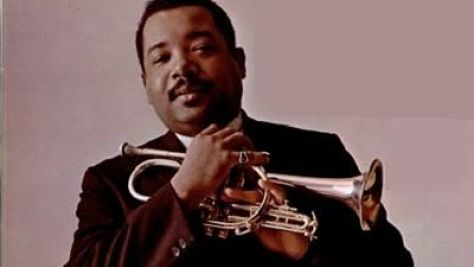 Uncut: Nat Adderley at the Village Vanguard Jun 25, 1981 The hard bop cornetist-trumpeter and brother of Cannonball Adderley leads his own quintet through a 1981 set at New York's fabled jazz club. 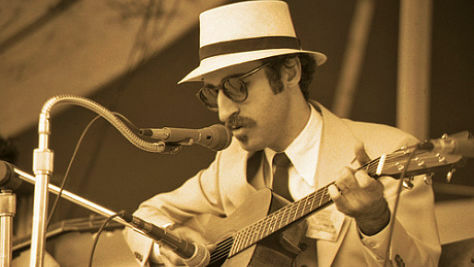 Leon Redbone's Tin Pan Alley Classics May 13, 1976 The enigmatic troubadour plays "Shine On Harvest Moon" and other jazz and blues tunes from his album Champagne Charlie in this '76 set. The Montgomery Brothers Take Newport Jul 3, 1959 Bassist Monk and pianist Buddy (aka The Mastersounds) play "Golden Earrings" and "Nica's Dream" with their quartet in this 1959 set. 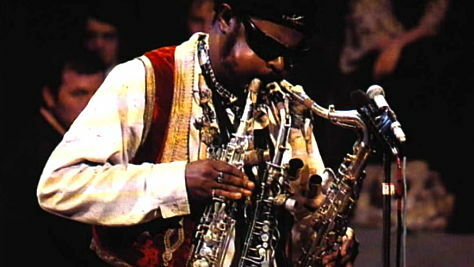 Rahsaan Roland Kirk at the Fillmore, '68 Apr 3, 1971 Hear the charismatic saxophonist-performance artist put his avant spin on pop hits "I Say a Little Pray" and "Just My Imagination" in this riveting set. 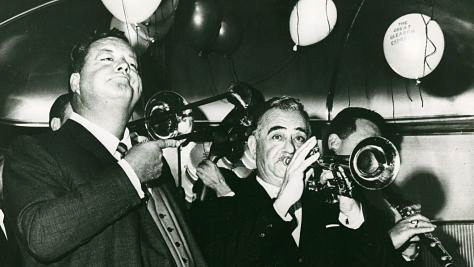 Phil Napoleon at the Jazz Band Ball Jul 3, 1959 The old school trumpeter leads his Original Memphis Five on "Tin Roof Blues," "Black and Blue" and "That's A Plenty" at '59 Newport. 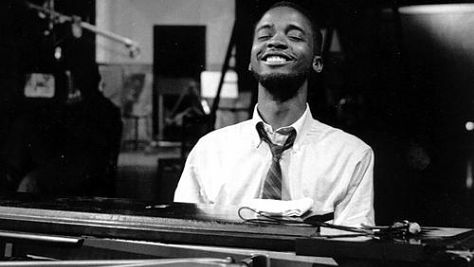 Ahmad Jamal's Sophisticated Sounds Jul 2, 1959 One of the most elegant, economical and harmonically inventive pianists in jazz, Ahmad Jamal puts on a stunning set here from 1959. 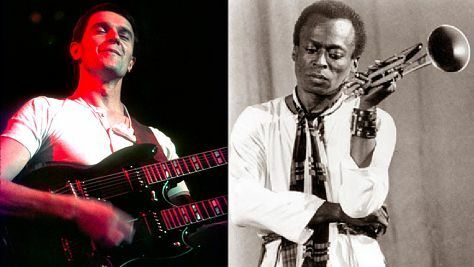 John McLaughlin's Ode to Miles Hear variations on the hard-hitting "Miles Beyond" in this Mahavishnu Orchestra playlist covering the seminal fusion band's golden period from 1972-1973. 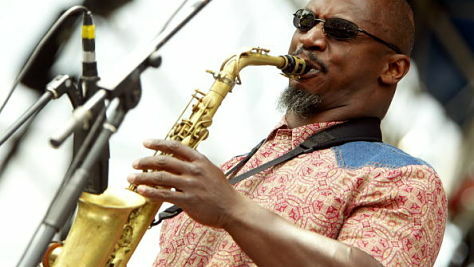 Karl Denson's Tiny Universe at Newport Aug 11, 2002 The tenor saxophonist-flutist leads his funk-jazz jam band on "Elephants" and "Satisfied" from The Bridge in this 2002 video. 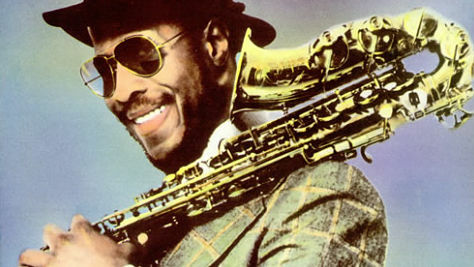 Uncut: John Handy Sax Summit Apr 18, 1983 The Bird-inspired alto player is joined on stage by fellow saxophonists Charles McPherson and Jules Broussard in this swinging set from 1983. 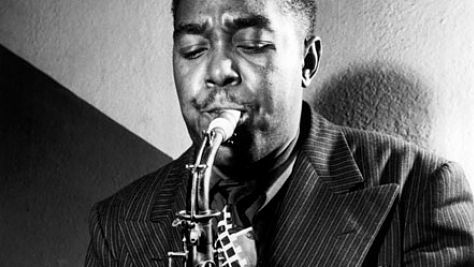 Remembering Charlie Parker Hear various artists cover tunes associated with the jazz icon and hugely influential alto saxophonist, the late, great "Bird." 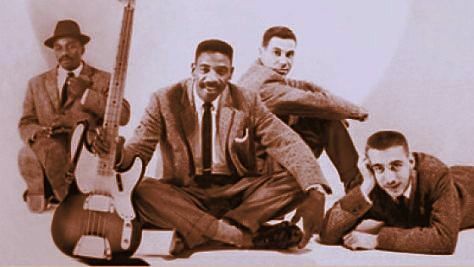 Swan Silvertones Sizzle at '59 Newport Jul 5, 1959 One of the most dazzling acts among the marquee names at the '59 Newport Jazz Festival was the little-known Swan Silvertones. Hear their righteous blend. Jack DeJohnette's Fowl Play Oct 10, 1975 The drummer leads John Abercrombie, Mike Richmond and Alex Foster on "Eiderdown" and other tunes from Cosmic Chicken in this 1975 set. 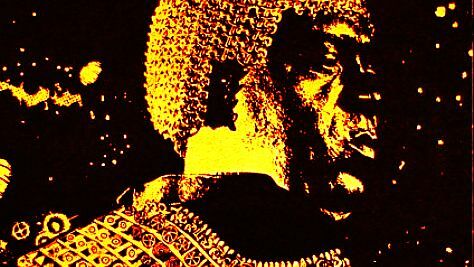 Sun Ra Travels the Spaceways Jul 6, 1973 The avant garde pioneer and innovative bandleader performs his classics "Astro Black" and "Space Is The Place" at Carnegie Hall, 1973. 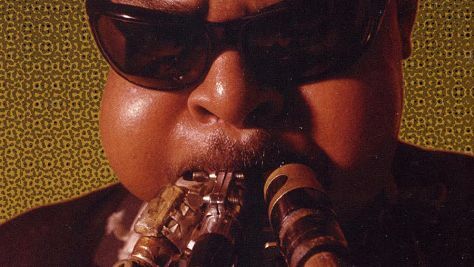 Rahsaan Roland Kirk at the Fillmore East Apr 3, 1971 The multi-reed player performs Burt Bacharach's "I Say a Little Prayer" and his own politically-charged anthem "Volunteered Slavery" in '71. 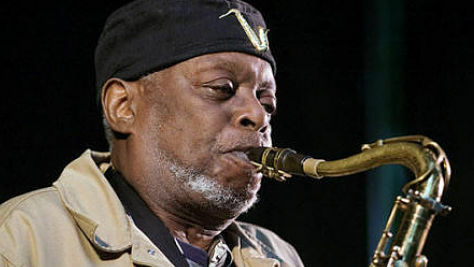 Uncut: Dewey Redman Five, 1974 Jun 29, 1974 The avant garde tenor saxophonist performs material from his Impulse release The Ear of the Behearer at the '74 Newport Jazz Festival. 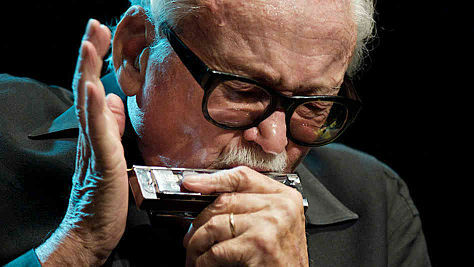 Toots Theilemans Packs It In Sep 12, 1981 The Belgian harmonica virtuoso and guitarist recently announced his retirement from performing at age 91. Hear him in a 1981 concert. 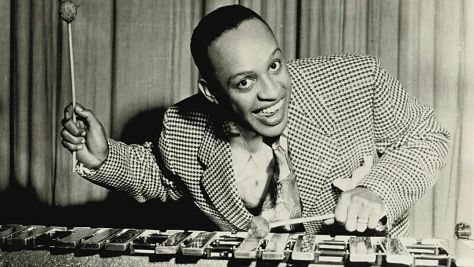 Lionel Hampton's All-Star Jam Jul 5, 1972 Trumpeter Roy Eldridge, saxophonists Dexter Gordon and Illinois Jacquet and drummer Gene Krupa are among the guests at this 1972 concert. 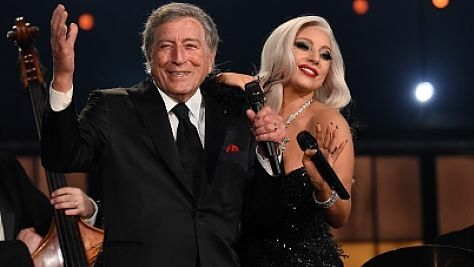 GRAMMY WINNER: Tony Bennett Aug 10, 2002 The classy singer won "Best Pop Vocal Album" for his collaboration with Lady Gaga on Cheek to Cheek. See him perform at Newport in 2002. 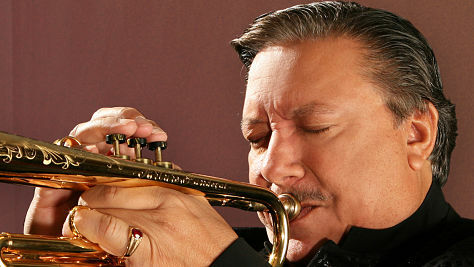 Video: Arturo Sandoval Hits the High Note The Cuban trumpeter-composer performs invigorating clave-fueled jazz with his powerhouse 16-piece band Hot House at '98 Newport. 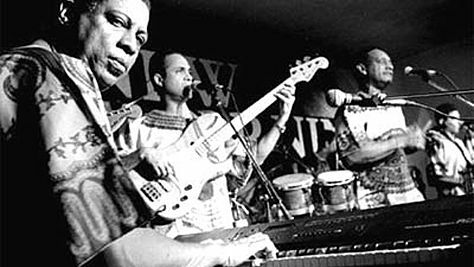 Video: Irakere's Stateside Debut The Cuban jazz group featuring pianist Chucho Valdes, trumpeter Arturo Sandoval and saxophonist Paquito D'Rivera performs in 1979. 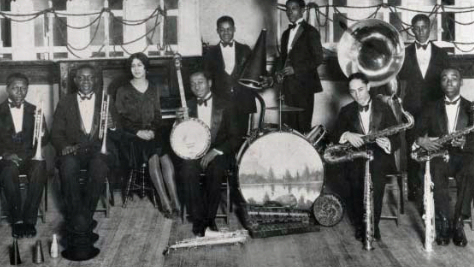 The Original Tuxedo Jazz Band, Est. 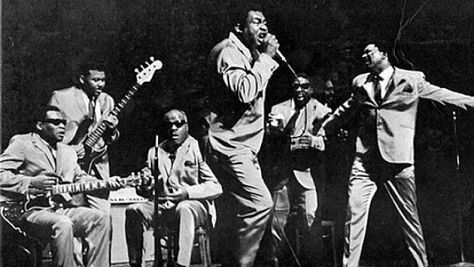 1910 Jun 27, 1968 Spanning over 100 years, hear the Original Tuxedo Jazz Band play the Hampton Jazz Festival in 1968 just about halfway into their career. 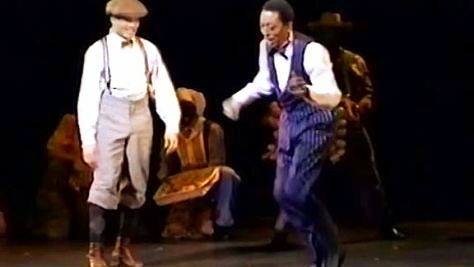 Video: Jelly's Last Jam Jul 6, 1992 Tap dancers Gregory Hines and a young Savion Glover go toe-to-toe in a scene from the hit musical based on the life of Jelly Roll Morton. 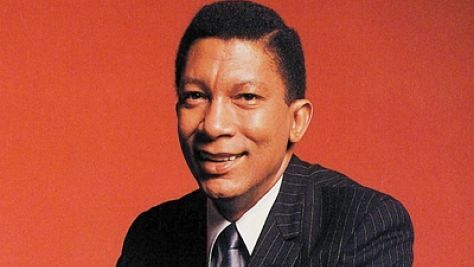 Uncut: Johnny Hartman, '75 Jul 1, 1975 The great vocalist wraps his rich baritone around Duke Ellington's "Sophisticated Lady," Billy Strayhorn's "Lush Life" and "September Song." 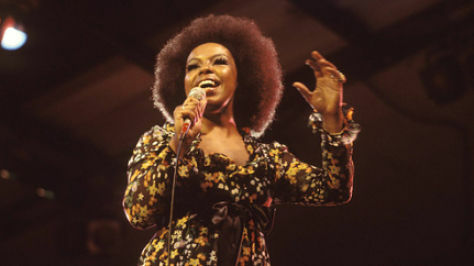 Uncut: Roberta Flack Sep 5, 1980 Enjoy Roberta Flack's soulful voice with this funky, uncut show from 1980, featuring the hits and much more. 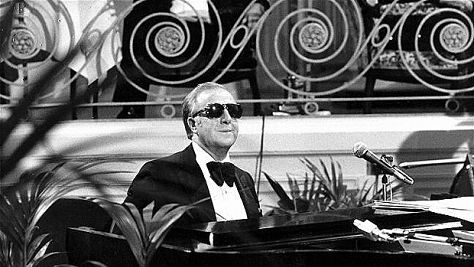 George Shearing's Burnished Brass Jul 2, 1959 The popular pianist-composer augments his regular quintet with an 11-piece brass section at the 1959 Newport Jazz Festival. 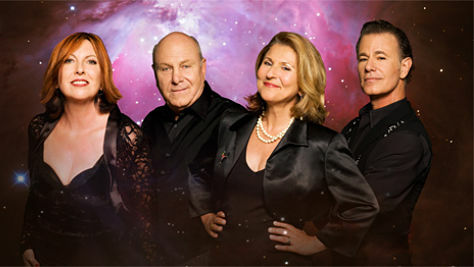 Manhattan Transfer Swings Out The Grammy-winning group performs slick vocalese renditions of Woody Herman's "Four Brothers" and Weather Report's "Birdland" in '83. 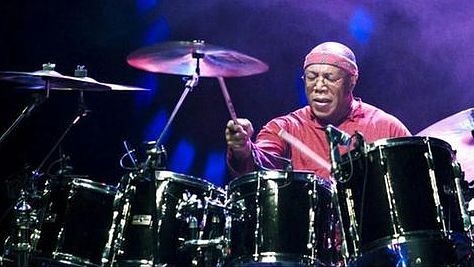 Billy Cobham Celebrates 'Spectrum 40' The ferocious fusion drummer revisits his 1973 solo debut on a tour that kicked off this week at B.B. King's nightclub in NYC. Hear a Cobham playlist from 1978. 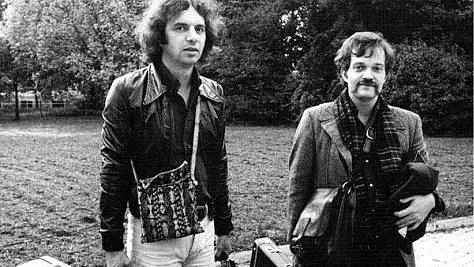 Ralph Towner & John Abercrombie Redux Dec 3, 1980 The two guitar greats reprise their intimate chemistry from 1976's Sargasso Sea in this 1980 set from the Great American Music Hall. 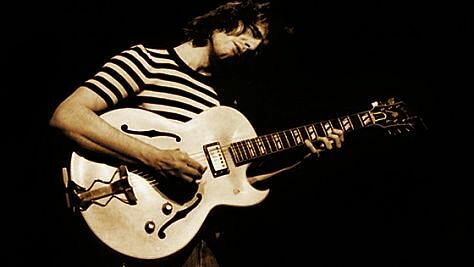 Pat Metheny Rewrites the Rules Aug 3, 1977 The innovative guitar-composer introduces new tunes from his stunning debut album, Bright Size Life, in this '77 set from Portland. 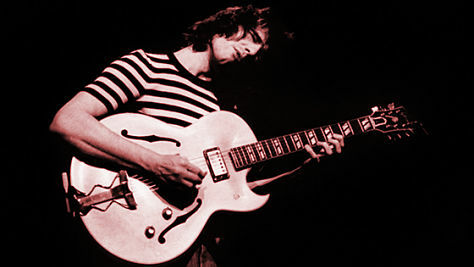 Pat Metheny at the Loft, '77 Aug 3, 1977 The guitarist-composer performs tunes from '76's Bright Size Life and premieres tunes from '78's Pat Metheny Group in this set from Portland. 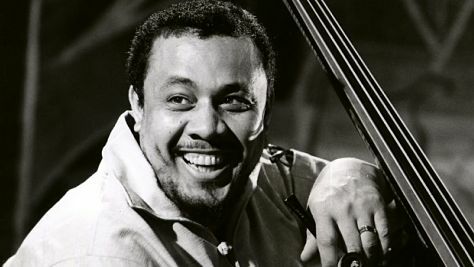 Charles Mingus in Nice, France, '77 Jul 13, 1977 After cussing out Benny Carter and Zoot Sims, The Baron premieres his "Cumbia and Jazz Fusion" at the Grande Parade du Jazz. 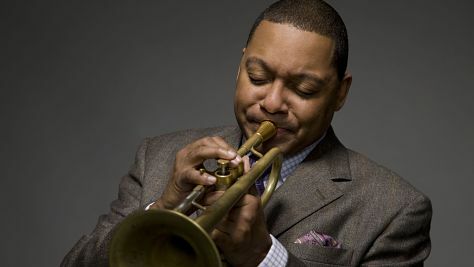 Wynton Marsalis at the Apollo, '03 Jun 2, 2003 The trumpeter traces the blues from Jelly Roll Morton and W.C. Handy to Armstrong, Duke, Bird, Ornette, B.B. King and Ray Charles. 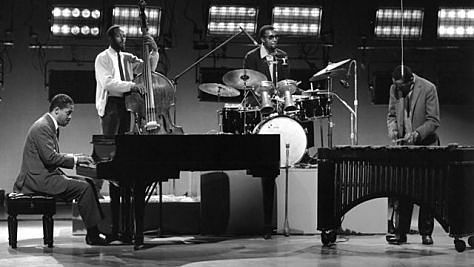 Lionel Hampton and His Inner Jazz Circle Jul 4, 1975 Vibraphone master Lionel Hampton brought his energy and some close friends to Carnegie Hall for this exuberant show in 1975. 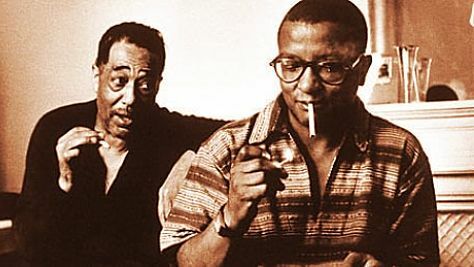 Duke Ellington's Right-Hand Man Songwriter Billy Strayhdorn, the genius behind "Lush Life," "Chelsea Bridge" and "Take the A Train," is saluted by several artists. 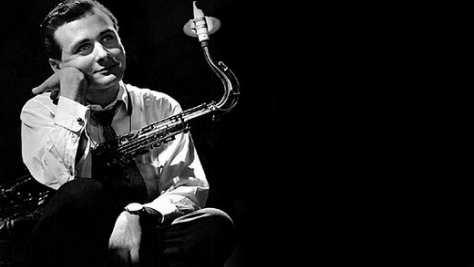 Stan Getz and His Many Friends Jul 2, 1975 Stan Getz performs with a whole host of talented guests during this eclectic Gala performance in 1975. 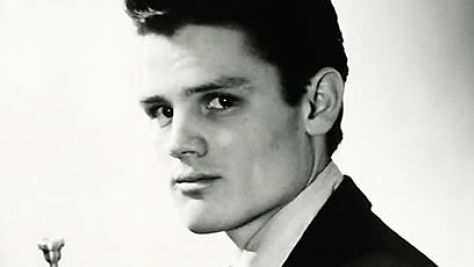 Chet Baker Sings The trumpeter and pioneer of West Coast Cool brings a melancholy touch to these intimate vocal performances spanning 1955 to 1982. 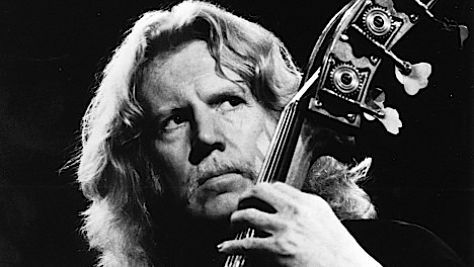 Eberhard Weber at Amazingrace, '78 Feb 25, 1978 The German bassist-composer premieres tunes from his ECM album Silent Feet with his Colours band featuring saxman Charlie Mariano. 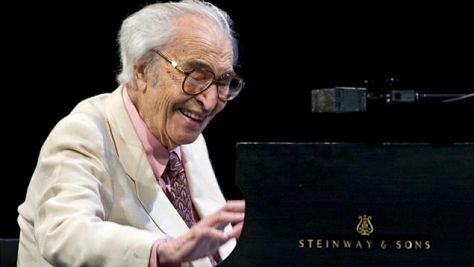 Video: Dave Brubeck at '02 Newport The piano master and prolific composer premieres tunes from The Crossing at age 81, along with the standard "Yesterdays." 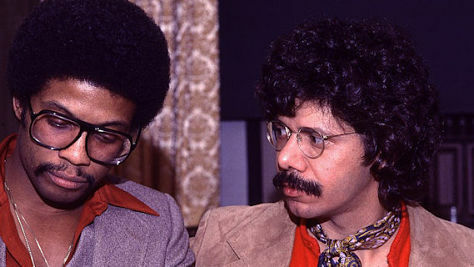 An Evening With Corea & Hancock Mar 8, 1978 The two major forces in jazz engage in a free-flowing two-piano improvisation in this gala Carnegie Hall concert from 1978. 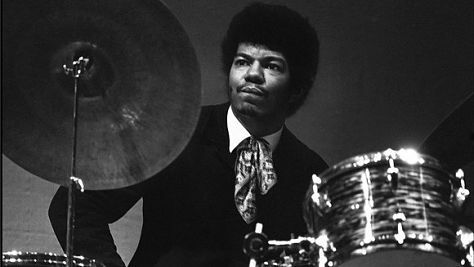 Jack DeJohnette's 'Cosmic Chicken' Oct 10, 1975 The innovative drummer and composer pushes the envelope with kindred spirits Alex Foster, John Abercrombie and Mike Richmond in this 1975 concert. 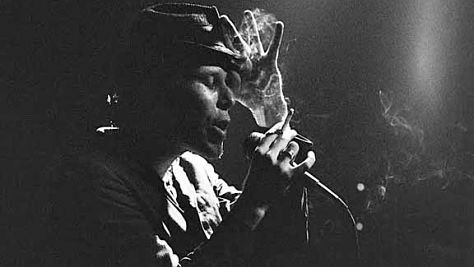 Tom Waits at Paradise, 1977 Oct 5, 1977 The enigmatic singer-songwriter-poet delivers his distinctive growl on tunes from his jazziest album, Small Change, in this set from Boston. MJQ's Chamber-Like Delicacy Jul 3, 1973 The Modern Jazz Quartet performs John Lewis' elegant waltz "Skating in Central Park" at Central Park's Wollman Skating Rink in this 1973 concert. 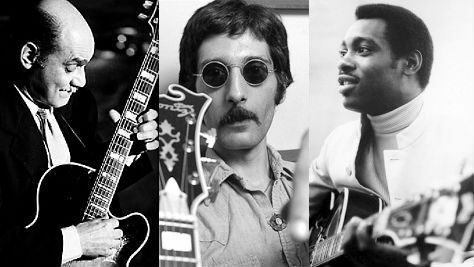 Jerry Garcia's Guitar Heroes In Vault interviews, the Grateful Dead icon listed Joe Pass, George Benson and Pat Martino among his influences. Hear a playlist of these greats. 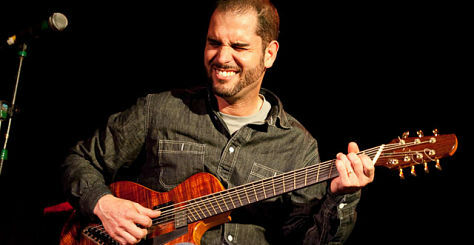 Charlie Hunter's Pound for Pound in Cali May 23, 1998 The 8-string guitarist jazzes up Bob Marley's "Them Belly Full (But We Hungry)" and The Supremes' "You Keep Me Hanging On" in a '98 set. 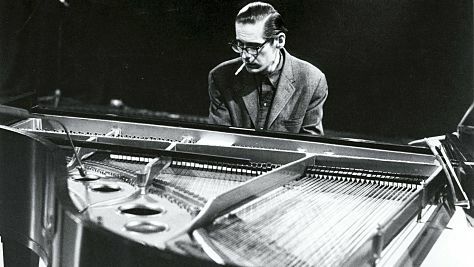 Bill Evans Trio at Newport Jul 2, 1967 The great pianist is joined by drummer Philly Joe Jones and bassist Eddie Gomez on Evans classics like "Very Early" and "Some Other Time." 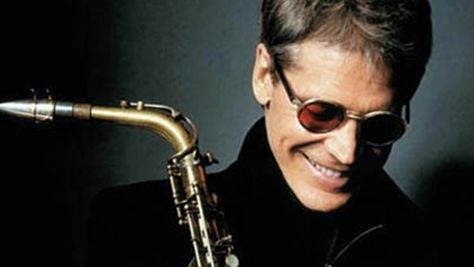 Video: David Sanborn at Newport, '98 Aug 16, 1998 The alto sax star leads his band on Marcus Miller's "Snakes," "Benny" and a chill instrumental version of the Classics IV's 1968 hit, "Spooky." 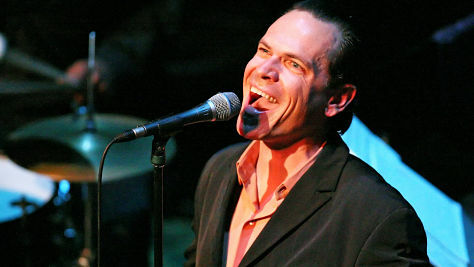 Video: Kurt Elling at Newport '01 Aug 12, 2001 The vocal daredevil and multiple Grammy-nominated artist delivers fresh twists on "Easy Living" and "Nature Boy" in this 2001 set. 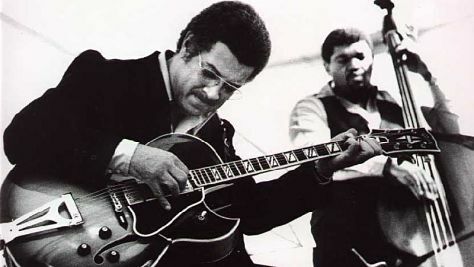 Kenny Burrell's Soulful Six-String Mar 12, 1977 The guitar great plays Dizzy's "Tin Tin Deo," Thad's "A Child Is Born" and Duke's "Take the A Train" at the Great American Music Hall in '77. 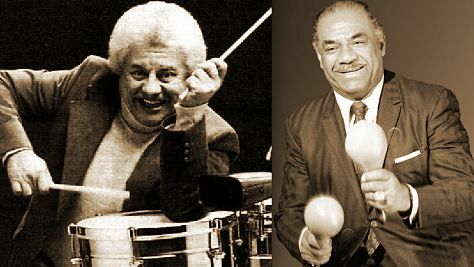 Machito Meets Tito Puente at Newport '78 Jun 24, 1978 The Latin jazz pioneers combine orchestras on a commissioned work featuring guest Dizzy Gillespie for the festival's 25th anniversary. 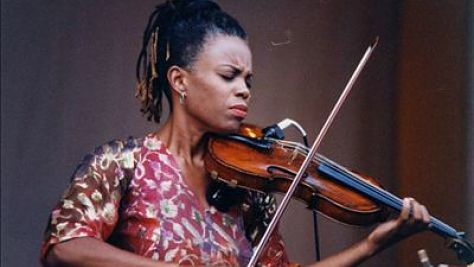 Video: Regina Carter's Swinging Strings Aug 15, 1998 The acclaimed violinist performs versions of Eddie Harris' "Listen Here" and the standard "Oh, Lady Be Good" with her quintet at Newport '98. 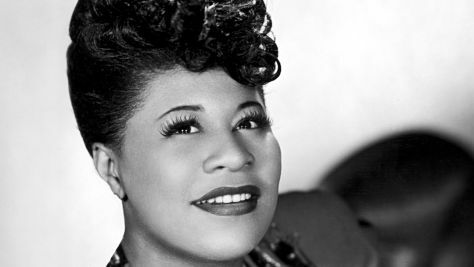 10 Swing it, Ella Fitzgerald!